July 29th. Live at Amplyfi. It's our one year anniversary!!! 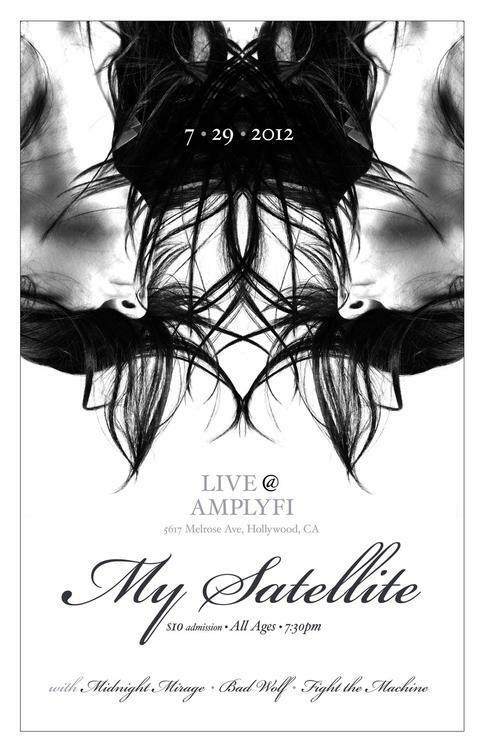 We’re playing an awesome ALL AGES SHOW at Amplyfi in Hollywood on Sunday July 29th. One year ago to the day we played our first show in Los Angeles at Amplyfi to an amazing sold out crowd. This is going to be a rad show that will sell out so get your tickets early at http://www.amplyfi.com/buy-tickets.html and come hang with us. We want to stick our sounds right into your ear holes.